Catherine graduated with a BSc (Hons) in Orthoptics from Liverpool University. 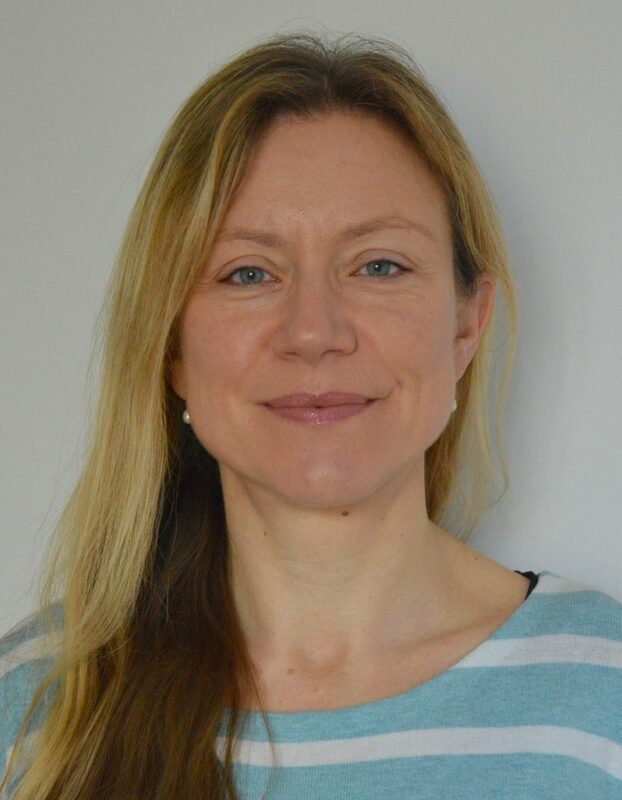 She has 20 years of clinical experience and works at Blackpool Teaching Hospital as an advanced Orthoptist specialising in stroke, thyroid eye disease and adult neurological conditions. In 2017 Catherine completed a Research Internship run by the University of Central Lancashire. She developed and conducted a prospective randomised controlled feasibility study. She is interested in designing and developing new ideas to improve patient care in Orthoptics. During the MAHSE fellowship Catherine will undertake an MPhil at Sheffield University. Limitations of eye movement excursion can indicate serious pathology such as brain tumours, thyroid eye disease and multiple sclerosis. It is important to accurately detect and monitor these limitations. Worsening limitations can indicate disease progression and an urgent need for investigation and management of the underlying condition. Current clinical methods of eye movement measurement are subjective and inaccurate, relying on estimations graded by the examiner. Objective quantification of eye movements would provide a more accurate and reliable evaluation. The objective method available to most clinicians is time consuming and relies on a large machine requiring its own room. The aim of this project is to produce and evaluate the effectiveness of a new clinical device. This portable device will provide objective quantification of eye movement excursions. Ultimately this will enable a more accurate and reliable assessment, improving patient care whilst reducing the time and space needed for adequate examination. Rachel currently works as a genetic technologist within the Genomic Diagnostics Laboratory at Manchester Centre for Genomic Medicine (MCGM) within St Mary’s Hospital where she has been for the past two years. Rachel works within the cytogenetics department as part of the cell culture and karyotyping team which focuses on pre-natal diagnostic genetics services. Prior to this Rachel gained her BSc in Biomedical Science and her MSc in the Medicine of Aging at the University of Chester with a focus on Alzheimer’s and rheumatoid arthritis. 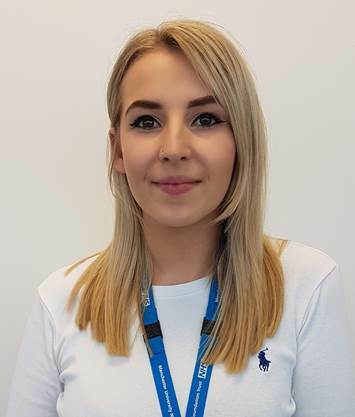 Rachel is looking forward to undertaking this project and being able to expand her knowledge of diagnostic cancer services and clinical management. Currently testing is carried out for somatic mutations present in the BRCA1/2 genes using tumour biopsy samples. This is an invasive procedure prone to various risks and tumours can be inaccessible for biopsy due to anatomical locations. This projects aims to detect these mutations within ctDNA that is derived from tumour cells and is found circulating blood. The sampling technique is less invasive and more easily obtainable. Obtaining a blood sample would bypass the pathology process and allow for more rapid testing. Furthermore this complementary test may provide more patients with access to targeted, efficacious and well tolerated treatment options in particular poly(ADP-ribose) polymerase (PARP) inhibitors, particularly in those patients in whom a tumour biopsy is unobtainable. This may improve the prognosis for many patients with advanced stage ovarian cancer.